Everyone needs a tasty ramen option on their radars. 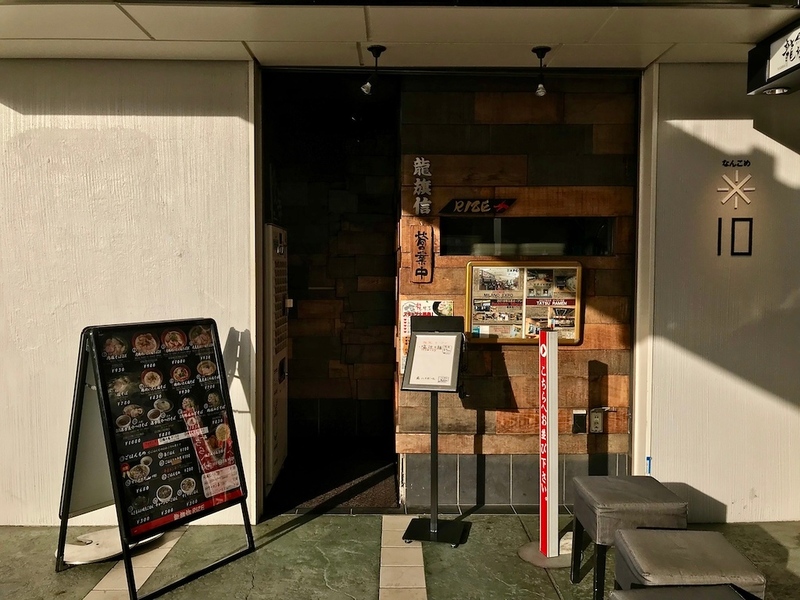 Ryukishin RIZE in Namba, with its flavorful shio ramen bowls, is a solid restaurant for when the noodle craving strikes - it’s especially great if you like thick, meaty soups. 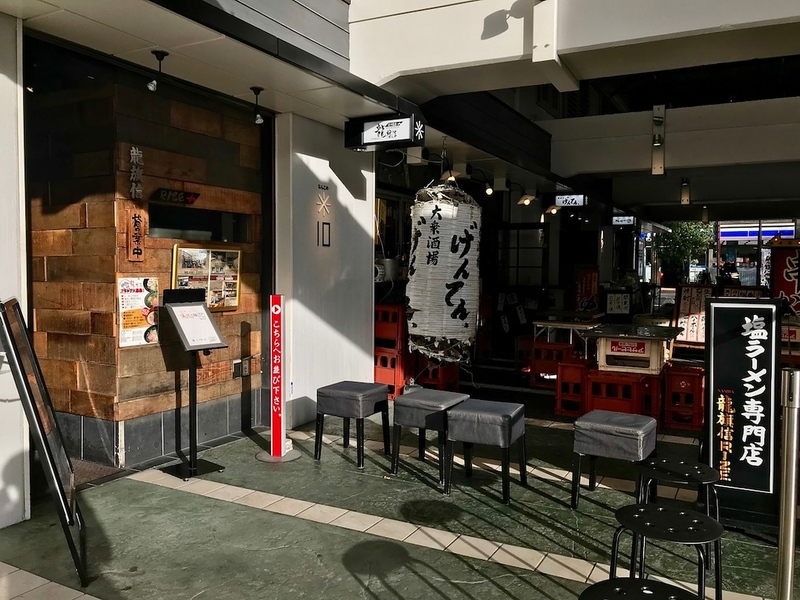 Osaka has no shortage of great ramen joints, and it’s always useful to have a couple of shops on your radar across the city’s various districts. One good place to know in the Namba area is Ryukishin RIZE, which serves up solid bowls of shio (salt) ramen. Shio ramen is usually an assari, or lighter, style of ramen. But at RIZE, you get a variety of shio ramen - some clear soups, and some thicker soups. Their chicken taitan shio soba, for instance, has a meaty soup with the depth of dashi and salt, but is so thick and velvety that it resembles a sauce. Everything else in the bowl, like the skinny noodles, chashu pork, and bamboo strips, just feels like a vehicle for this rich, addictive soup. Crunchy, fragrant fried onions crown the bowl. If you’re not a fan of the thick soups, there are lighter options on the menu. RIZE is a bit of a walk south of Namba Station, but is worth the walk - it’s a must for serious ramen fans. :: Read customer reviews of Ryukishin RIZE on TripAdvisor. Ryukishin RIZE is located in Osaka's Minami district. See our complete list of things to do in the Minami district, including places to eat, nightlife and places to stay.